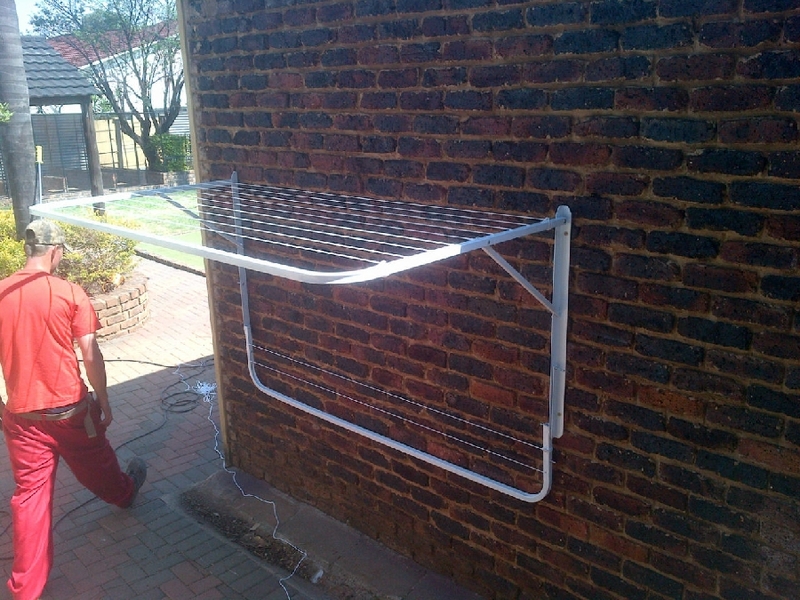 Our washing lines are locally manufactured 25mm by 1.6mm square tubing is used to manufacture the wall mounted washing lines. 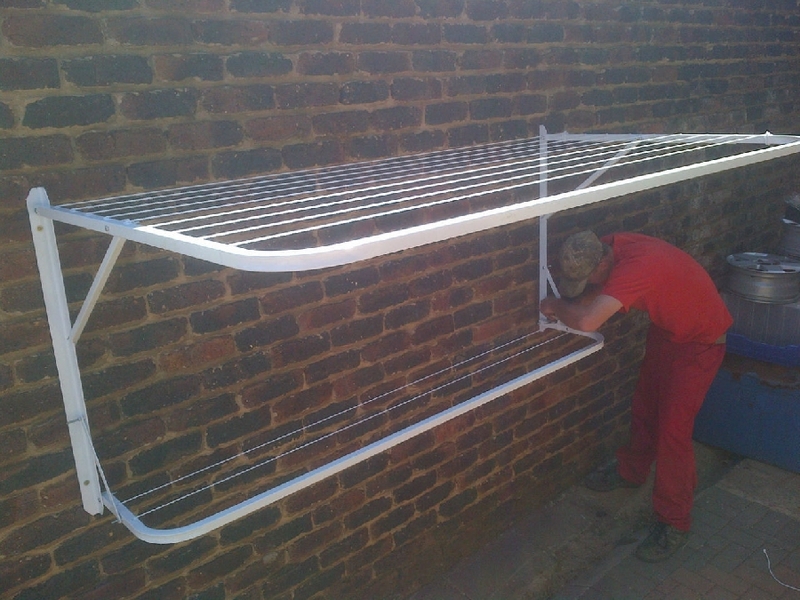 The material is then prepared for powder coating which means it is durable and strong. 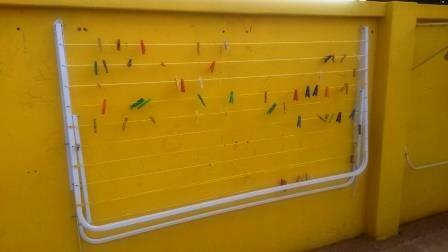 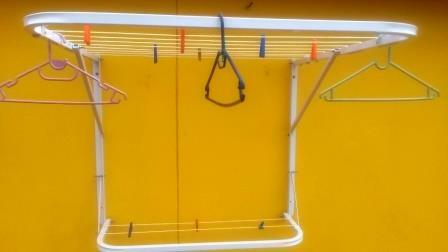 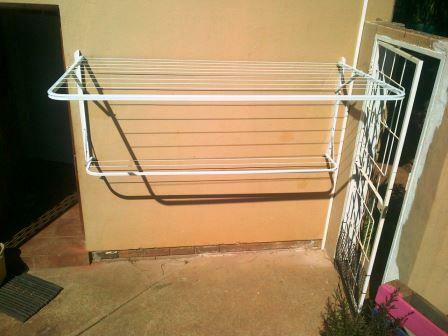 The washing lines are wall mounted and can be neatly fold away when not in use. 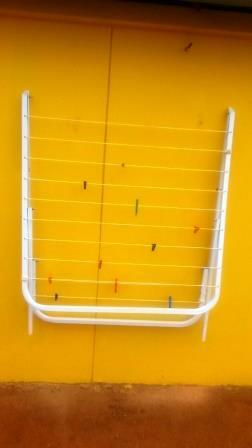 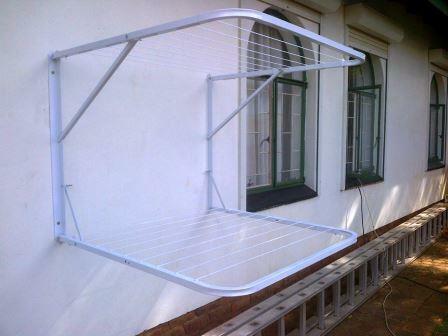 The wall mounted washing lines are manufactured in 5 different sizes and uses. 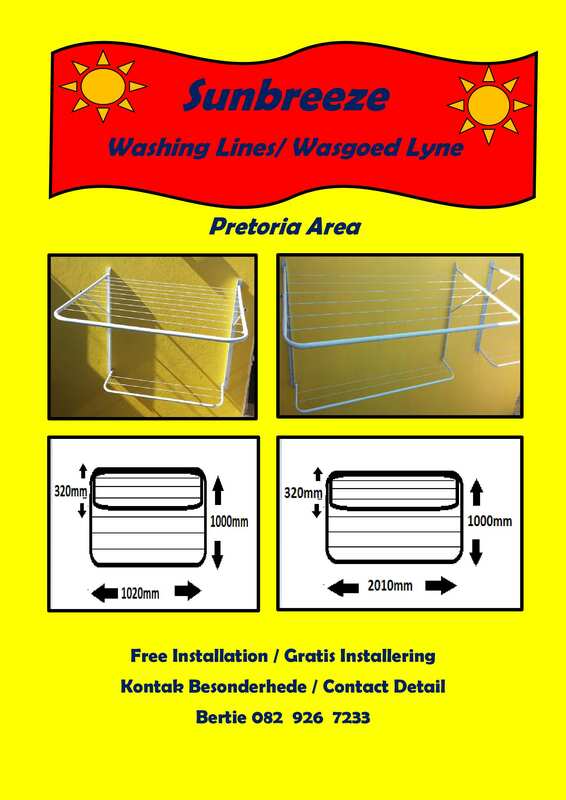 2 x.1 meter washing lines for smaller spaces and 2 x 2 m washing lines for bigger spaces. 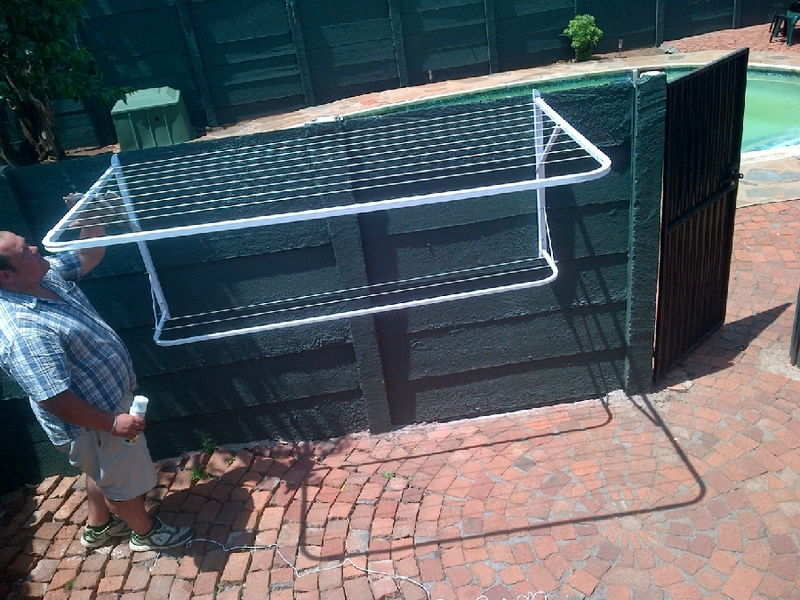 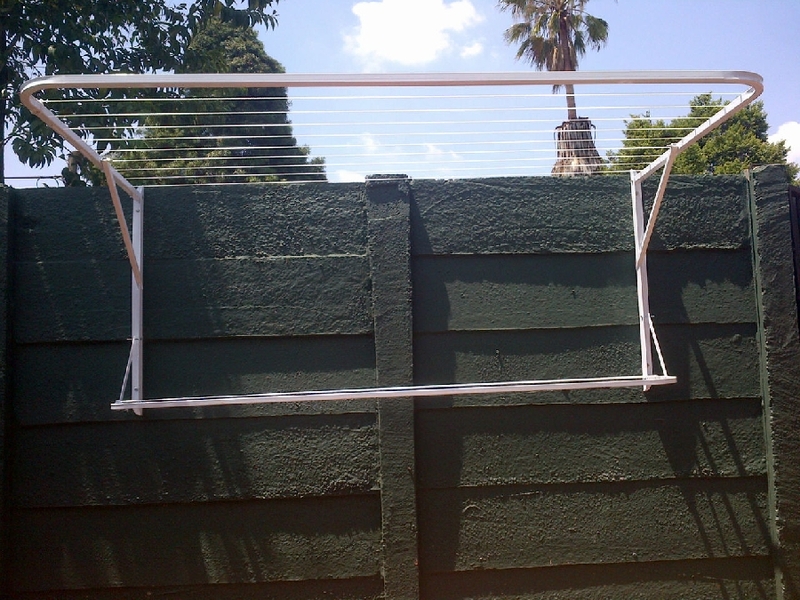 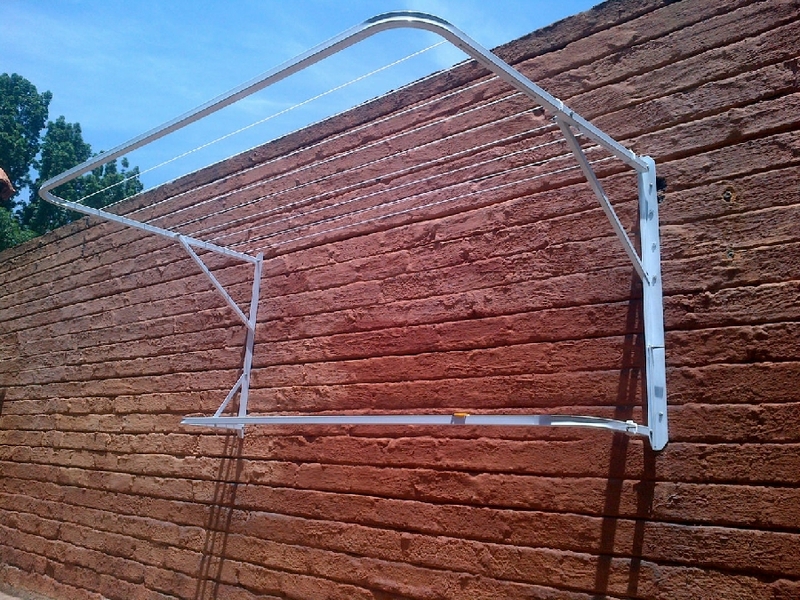 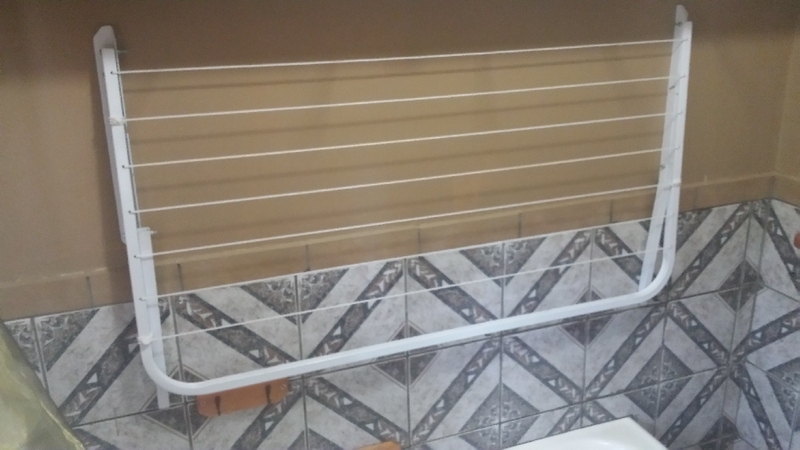 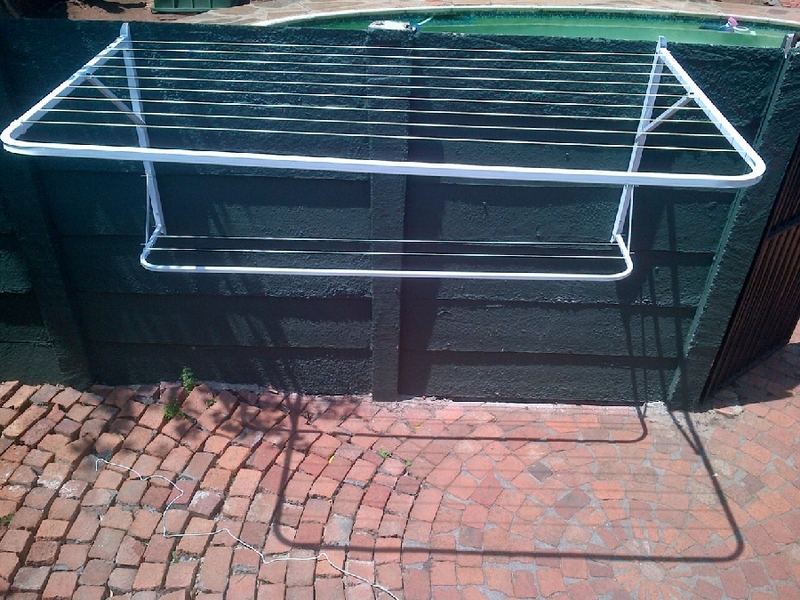 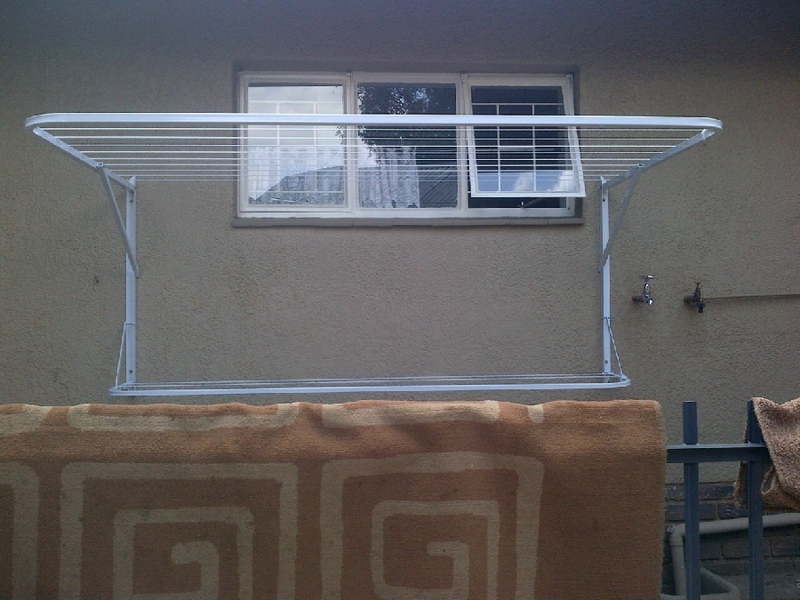 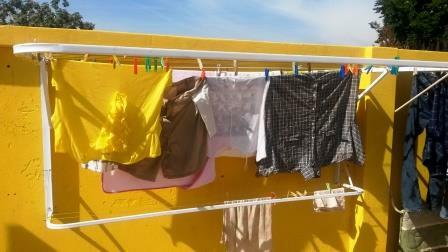 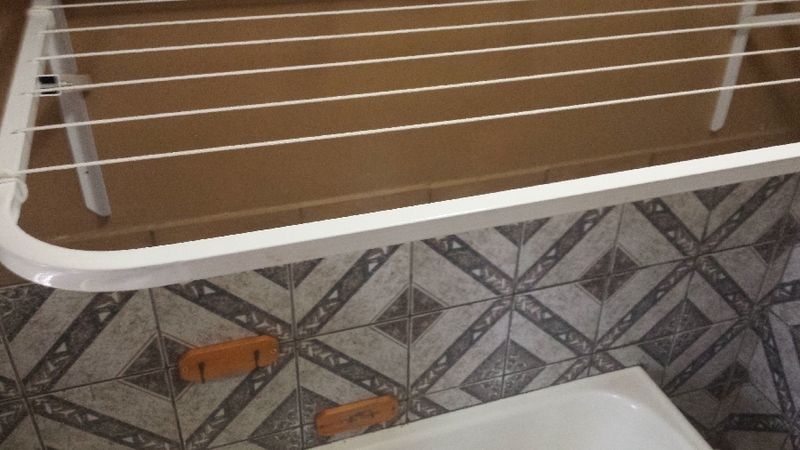 We also manufacture a washing line which can be used in bathrooms for people who have the need for that. 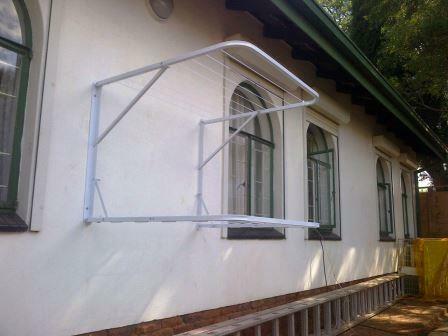 Sunbreeze Washing Lines installs these wallmounted washing lines that save space and is ideal for complexes where your space is limited. 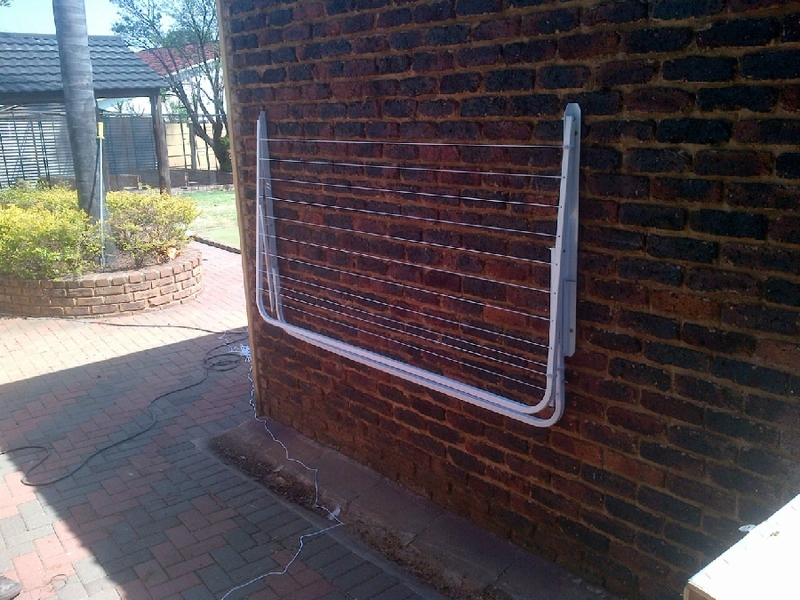 A very affordable product that is quickly installed.